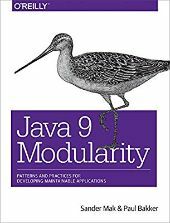 that came with Java 9 ? It is a very good question. The jakarta EE is based on Java EE 8 and after the new features will be added into Jakarta EE. In this step, the mission is migrate the Java EE 8 to Jakarta EE. The Java EE 8 is JDK8 based, then the Jakarta EE will be JDK8 based. 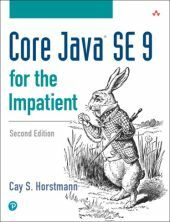 Java SE 9 for the Impatient: improve older apps?